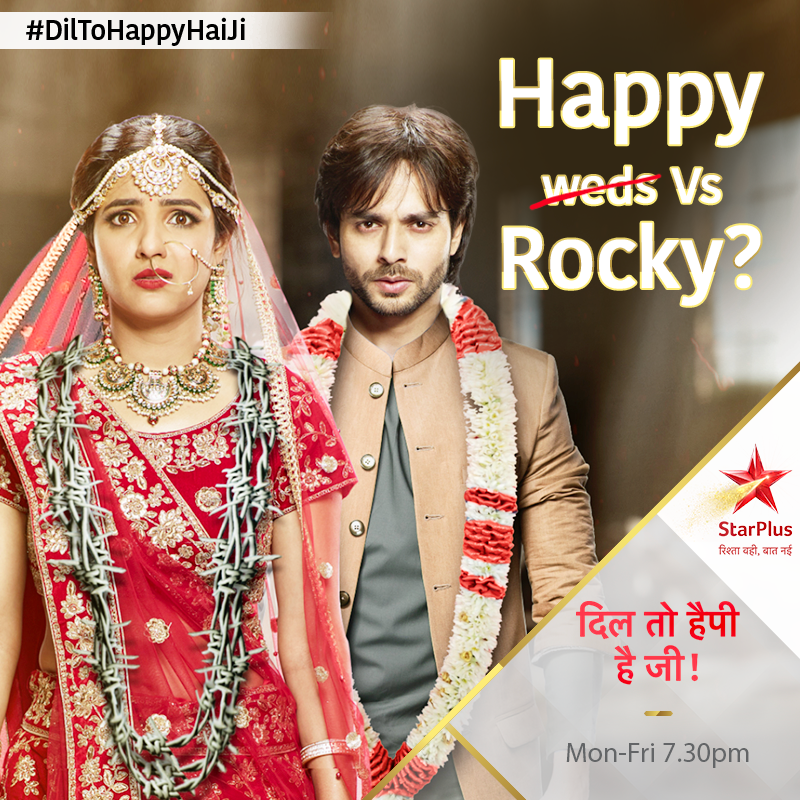 Star Plus one of the loved shows “Dil To Happy Hai Ji” recently witnesses a lip in the storyline of Happy and Rocky. As we all know Rocky was falsely blamed and accused of the crimes he did not commit and now he is back in a new look and get up just to avenge the people who despite being so close to him ditched him in worst possible way. Happy on the other hand changed herself so much in the meantime. She runs a business of Hotels and a successful lady but she is currently facing the heat of Rocky’s revenge. In the upcoming episodes of the show, viewers will get to see Rocky who is now Shaan took the first step towards his revenge. He will buy all the hotels of Happy and will stick around her wherever she goes. Soon Happy will feel left out of these happenings and his presence irked her so much. She decided to call it to quit and distance herself from all these. But soon she will have a change of mind credits to Shaan. Yes, Shaan will do something big which will make Happy stick to her decision to fight and stay in the game. With things getting more difficult each passing day will Happy and Rocky will find their day of love? Will Happy and Rocky misunderstanding be finished or it will be worsened more. To know all these updates, keep watching this space.